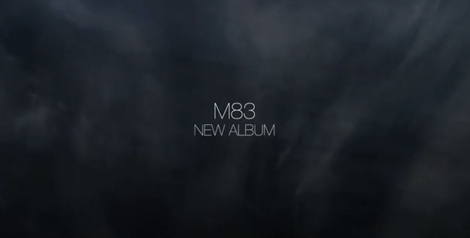 M83 is teasing me. According to the video, we shall expect the new album…. soon. The way it was cut totally reminded me of the “Hearts” video by the new Swedish duo I Break Horses. I guess walls of sound building to cresendos seem to really work with rich random imagery.